Below is a summary of the prices of cars currently* in the UK. Last edited by MrBrownstone; 05-30-2011, 09:02 PM. Go to smyths toy store £4.50 each plus buy 2 get a 3rd free. Shame they don't have a great range. Same for Argos buy 2 get a 3rd free. And a better range. 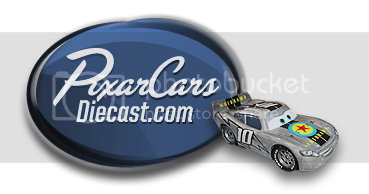 The sale applies to most of the Disney Cars toys. New small parcel prices for UK cars traders. Small parcels under 1kg now £2.60 second class and £3.00 first class. Ok if you can fit them within parcels of this size. Last edited by pirelliboy; 11-02-2013, 04:32 PM.